After releasing our first ever monthly rumor round-up post in May and attempting to not commit to it being a monthly deal, we are back 1 month later with another. As we get ready for the summer, there are too many interesting stories floating around behind the scenes to not let you in on them. What we have here is information officially released paired with bits of info that have been handed to us from industry sources. Most of it can change with time, but we like to keep you up on the gossip behind the scenes. Enjoy. Well, we know one thing is certain – you can pre-order Verizon’s Galaxy SIII on Wednesday for either $199 or $249 depending on how much internal storage you want. What we don’t know after that is, when you will receive your pre-order or when those on-the-fence customers will be able to fondle one in stores. T-Mobile and Sprint have already announced June 21 availability, but for whatever reason, Big Red wasn’t willing to go that far. We have heard a couple of stories on this front from a number of sources. Most of them have been led to believe that Verizon’s will also launch around June 21 with the other carriers. That’s a Thursday, and as we all know, VZW certainly loves to launch things on Thursdays. Another source or two have heard that it may not launch so soon though and could push to July. I can’t say that I’m fully buying into a July launch, but then again nothing should surprise us after the Galaxy Nexus debacle. That was supposed to hit stores in November, yet thanks to Verizon’s insanely slow testing and ultra-high quality standards, it wasn’t released until mid-December. 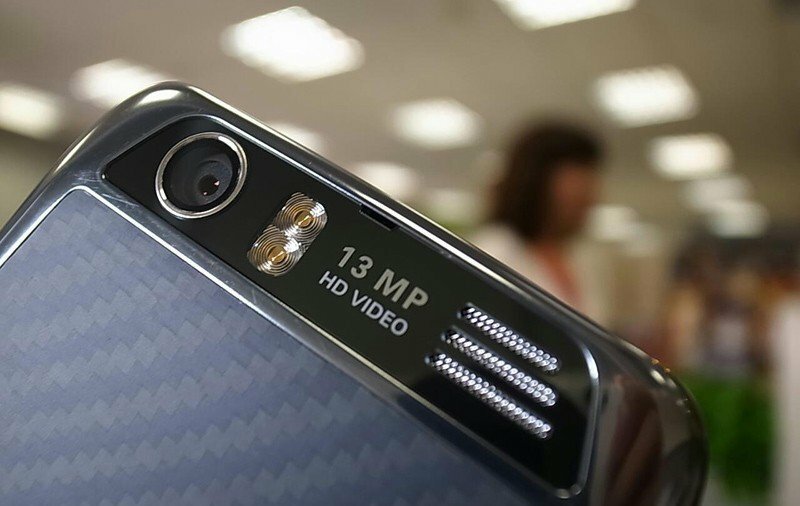 The DROID RAZR HD release date remains a complete mystery to this point. According to our sources, it will either launch towards the end of summer or “sooner than we think.” Yeah, if that doesn’t leave it up-in-the-air, then I don’t know what does. One thing we are pretty clear about are the specs, which should equate to a 4.6″ HD display, on-screen navigation keys, 13MP camera, 3300mAh battery, 4G LTE and Ice Cream Sandwich. From what we can tell, this will be Motorola’s best phone in quite some time. Why the uncertainty? Well, since Samsung just stole everyone’s thunder by announcing Galaxy SIII availability in June, why would anyone else try to compete? Sure, Motorola has a decent following, but compared to what Samsung is doing these days, it would be device suicide to release the RAZR HD anywhere close to the GS3. Moto is probably making a smart move if they are indeed pushing the device to later on this summer. They are coming, “this summer.” We still do not know specific details about pricing or data sums, but we know that unlimited data is going away for good and will be replaced by account level tiers. Well, almost. If you want to keep unlimited data going forward, once these shared tiers launch, you will have to buy phones outright at full retail price rather than the much more appealing subsidized price. 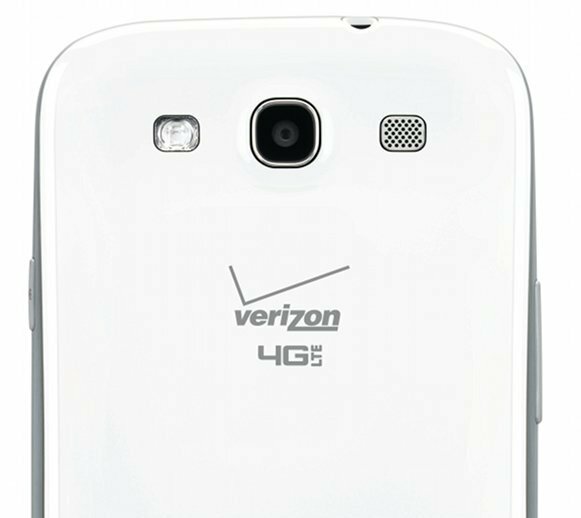 I think the biggest question everyone has right now is, whether or not Verizon will try to sneak these in before the launch of the Galaxy SIII to get all of the customers upgrading at a discounted rate. All signs so far point to that not happening. Plus, the pre-order is going down on Wednesday, so unless VZW somehow launches shared data tiers tomorrow, you can lock into your unlimited plan with the discounted price without moving to a tier then. I don’t have any insider info on this, but I would imagine that we will see shared tiers in mid-July at the earliest. The RAZR HD will likely be the new phone that launches and forces you to buy at full retail unless you want to give up your unlimited plan. Oh, you forgot about this phone? As did I and almost every other soon-to-be-new-phone-owner. With all of this Samsung Galaxy SIII talk, the Incredible 4G LTE may have a rocky road ahead of it. 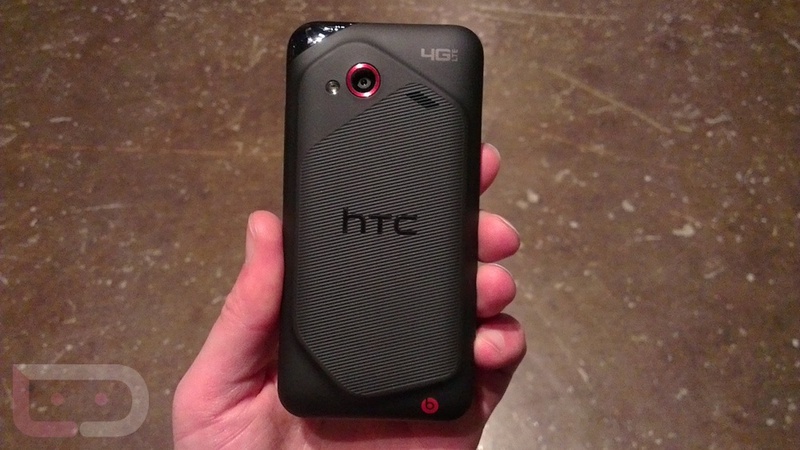 Verizon announced this little guy back on May 7 without a release date and here we are almost a month later, still without anything concrete. From what we have heard, there are still some tests being done, so it seems unlikely that it will come in the next few days. It could be here at some point in June, but then it has to compete with the Galaxy SIII on some level. While it will launch at a lower price point (potentially $149), the GS3 at $199 would be worth the extra $50 if you have an upgrade available. I can’t imagine that Verizon will postpone the launch of this phone much longer though, so look for an announcement with a date any day. In the mean time, be sure to check out our hands-on time with the device from CTIA. A Verizon-branded LG Optimus LTE2 has been spotted a couple of times now as model number VS930. Potential release dates are anyone’s guess, but we do know that this phone is an absolute beast. It has a 4.7″ HD display, 2GB of RAM, dual-core Snapdragon S4 processor, Ice Cream Sandwich, and is LG’s attempt at competing with the Galaxy SIII. We aren’t sure how popular it will be with LG’s name on it, but if the Galaxy SIII and RAZR HD aren’t making you hot, this could be a decent option. First off, the best way to keep up with Ice Cream Sandwich updates is through our official list. From there, you will see that the DROID RAZR and RAZR MAXX are due to receive their updates by the end of this month. Obviously things can happen that can alter that, but as of last week, Motorola told us to expect it by the end of Q2. Cross those fingers that Verizon signs off on every test build going forward. The Rezound, according to HTC, should receive Android 4.0 by the end of July, however, they will release it as soon as they can, potentially in June. So that’s it for this month’s rumor mill on Verizon. If you stumble across any other details that we may have missed or if you find yourself in a situation where sharing of information through our tip line would be a fun time, please do.